Enjoy the best of both worlds in this craftsman home that uses both light and dark decor to their fullest advantage! 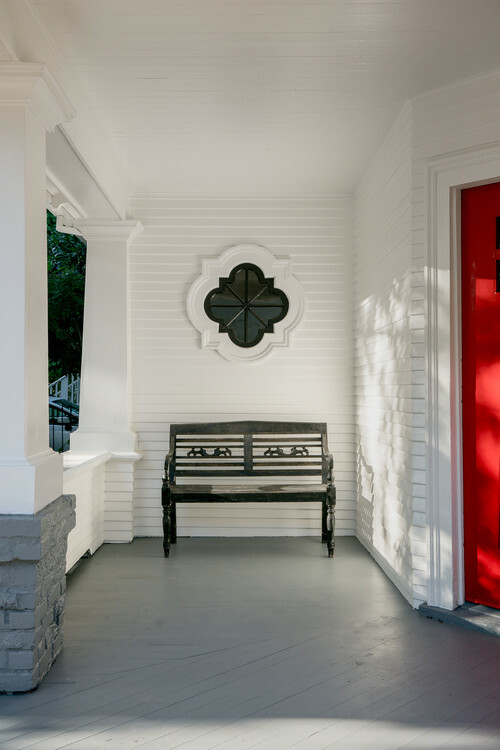 Step inside this cozy, charming craftsman home and be greeted by dark, rich wood work! The first house I ever owned had wood trim like this. 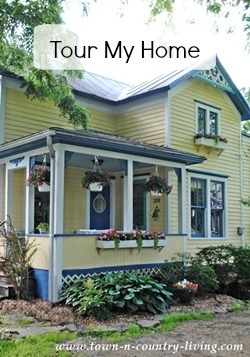 It was a Sears catalog home and the moment I stepped in the front door and saw the trim I said, “this is it!” We made an offer that day and month later we moved in. So many details in the living room here catch my eye. 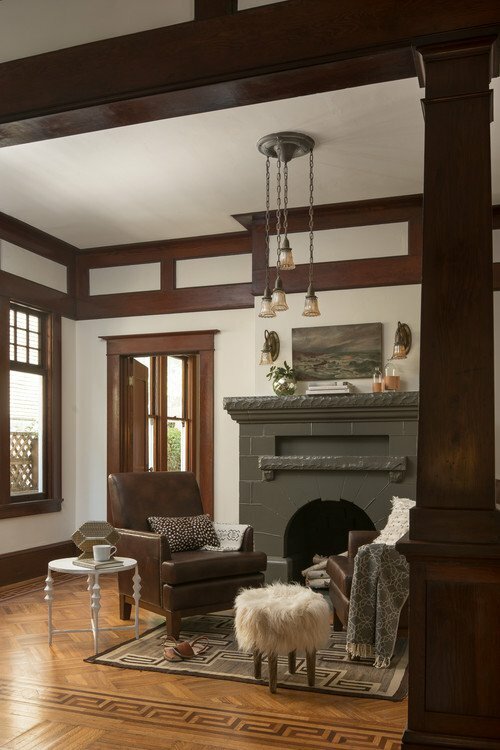 Obviously the trim knocks your socks off, but then there’s that beautiful gray fireplace and unique light fixture above. A pair of comfy leather chairs is perfect in this space. Look at the intricacy of the inlaid wood flooring and the beauty of the mullioned windows. Note how the pendant light mimics the look of the windows. We had two built-in cabinets like this in that Sears catalog home we purchased many moons ago for just $59,000. 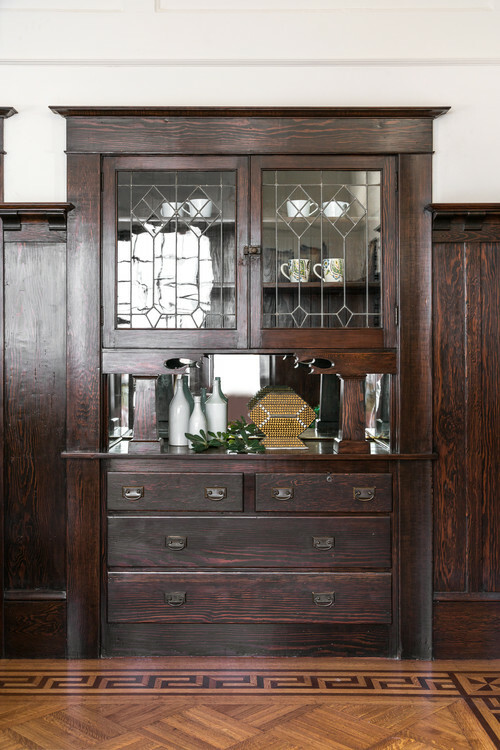 The leaded glass and mirror are almost identical the one that lived in our dining room. 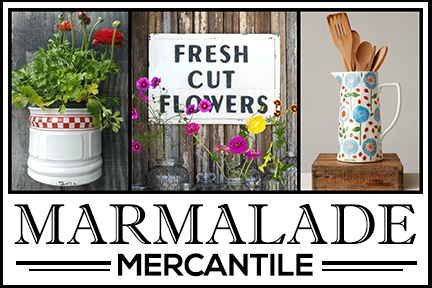 Mosey on into the kitchen and you’ll find the light and bright spaces of this craftsman home. I love the stove hood with its pair of matching sconces. 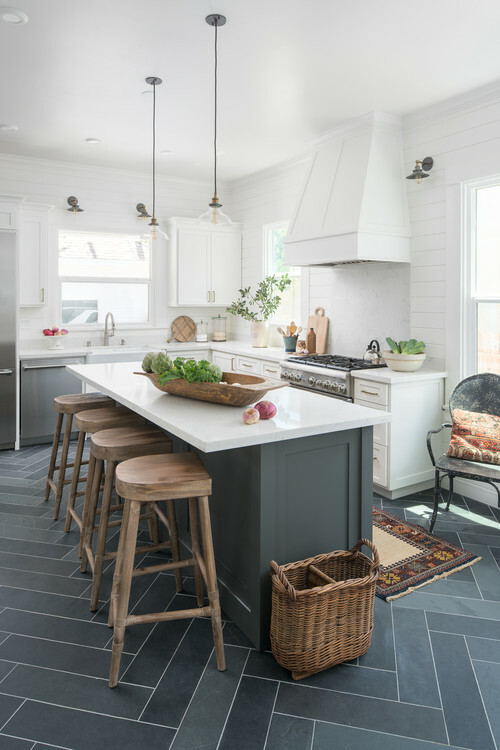 Pretty wooden stools hug the gray and white kitchen island. Such a beautiful kitchen and not what you’d normally expect to see in an older craftsman home. 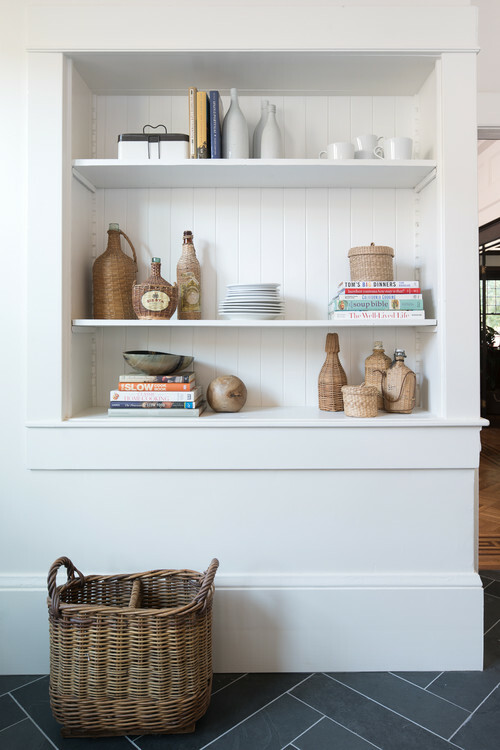 A built-in bookcase in the kitchen is painted white to keep the light and bright theme going. The bathroom ha a nice wide double sink vanity with plenty of storage. A sliding barn door eliminates the challenge of a door swinging into the room and causing a traffic problem. A beautiful tiled walk-in shower is situated across from the vanity. 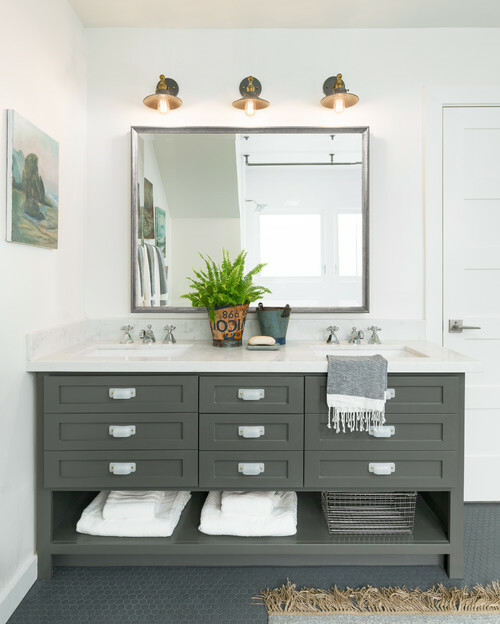 You can see more of this light and dark craftsman home by Katie Denham Interiors over at Houzz. While I’m not too fond of the darkness of the first part of the tour, I can appreciate its beauty and would have expected to see at least some of the Craftsman look continuing on into the kitchen. It’s like two different houses and I feel they don’t quite go together. Love both styles, though. I agree. The kitchen is lovely, but I actually prefer a Craftsman style kitchen myself, especially in a Craftsman home. 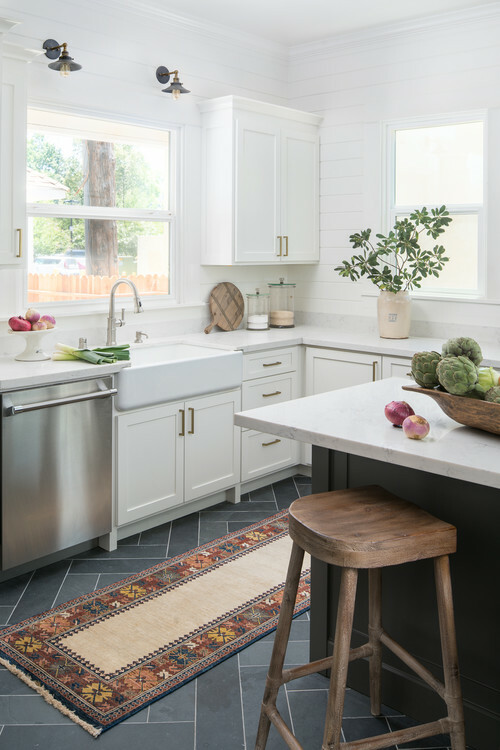 A white kitchen can be done in a craftsman home – my grandmother’s craftsman home had a white kitchen originally, but it blended with the rest of the home. 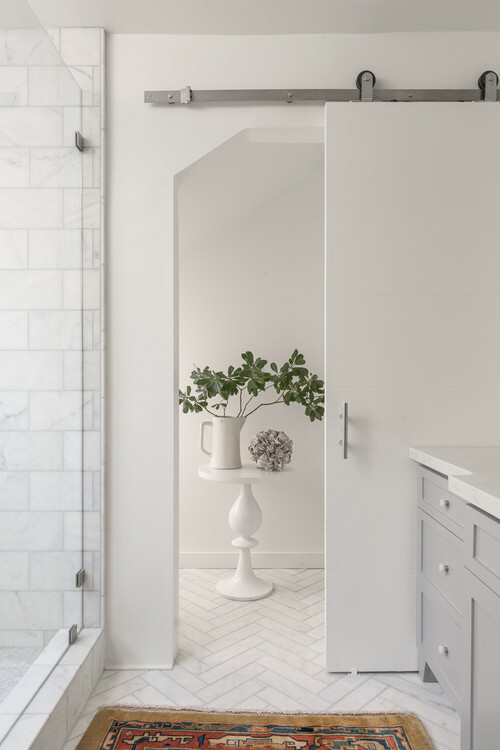 I’ve seen this in some older homes in my area – beautiful warm original details – and then a very mid 2000, cool, gray and white bathroom and / or kitchen. 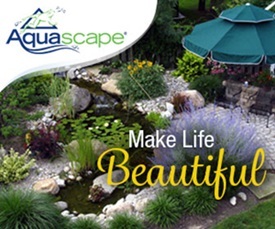 All in all a beautiful home though. I am glad they kept the built- in cabinet in the dining room. There was one in my house just like that that was removed. I have only proof of it in photos the family gave me.I have mixed white woodwork in my house in the kitchen due to it;s small size. 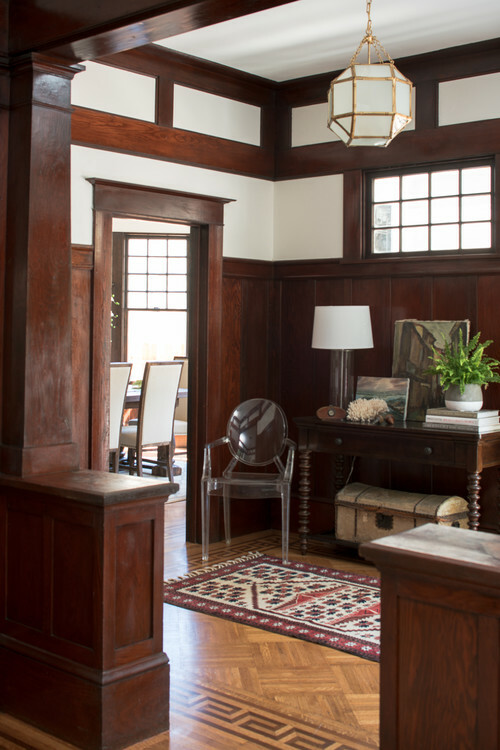 we built new-old dark woodwork around the living and dining room windows and the top of the mantel. ti looks amazing! Light grey ship lap and lighter grayish walls complete the feel of the rooms. 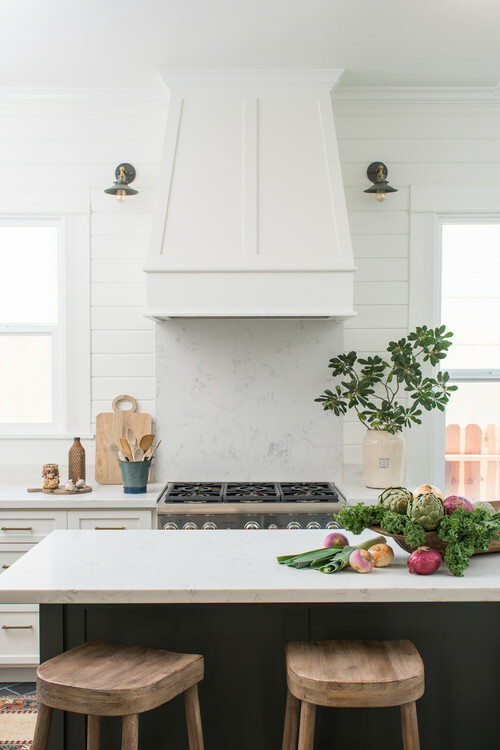 I do agree they should have put some dark wood such as the range hood color dark wood. 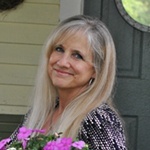 My counter tops are black brown granite and dark floors help to tie it into the rest of the house. Don’t be afraid to blend light and dark it adds interest and drama to an old home. Our house dates 1896 and had all the period detail removed..